Chlorophyll is a green pigment found in plants. It is often described as the ‘green blood of plants’ due to the fact that it is very similar in chemical structure to the Haemoglobin that is found in human blood. It is chlorophyll that converts the energy from the sun into fuel that the plant can store and use to grow by a process known as photo-synthesis. 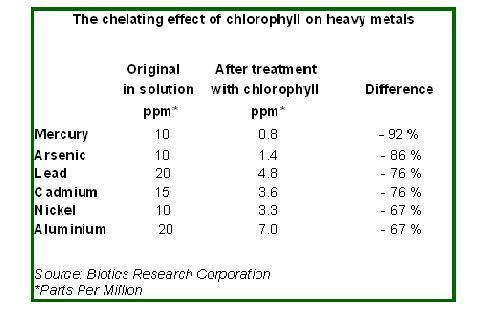 In addition - chlorophyll is also a natural detoxifier and a potent antioxidant. It also aids in the recycling of nutrients and may aid DNA repair. One of the strengths of Green Magma is that only young Green Barley leaves are selected for harvesting - as they contain higher levels of chlorophyll.